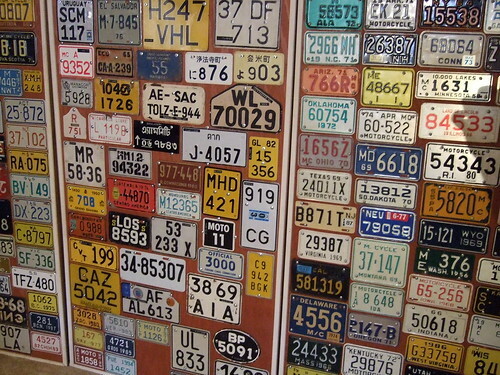 Do you have an old car with a wonderful registration number. You might be carrying the car because of its registration number despite the car being in not so good condition. Well here is a good news for you – You can now buy a new car and use your old car’s registration number in case you are selling or scraping your old car. This is like a dream come true for lots of Indians who are very attached to their car’s registration number. This is also very important for some who are superstitious and believe in numerology and want to stick to their old car license plate numbers. The Ministry of Road Transport has issued an advisory issued to all state governments with direction that a person can retain the same combination of letters and numbers if he/ she wish to do so. As per the advisory of the Transport Ministry of India, if someone sells his car to a buyer, the seller can retain the old registration number and the buyer will have to apply for a new number for the same car. In the owner wants to scrap the old vehicle, owner will have to present the record before the local RTO, then only one can use the same number for a new vehicle. The charges for the same will be nominal, but it will be at RTO’s discretion to accept or reject the transfer of the old registration number to a new vehicle.